created by dietician Stanley Burroughs in 1941, not only supports healthy weight loss, but helps to eliminate toxins and congestion; cleanse the kidneys and the digestive system; eliminate waste and hardened materials in the colon; increase energy, remove cravings associated with drugs, alcohol, tobacco, and junk food; and even alleviate some chronic diseases. The accumulation of toxic build-up is inevitable, especially in today's world of fast food, prescription drugs, pollution, chemicals, fertilizers, food additives and hormones, which we ingest in some form on a daily basis. Thus, the body is not always efficiently able to eliminate these toxins, and negative side effects can occur. Illness, low energy levels, a lower metabolism, unhealthy weight gain, and fatigue are all associated with toxic build-up in the colon and digestive track. 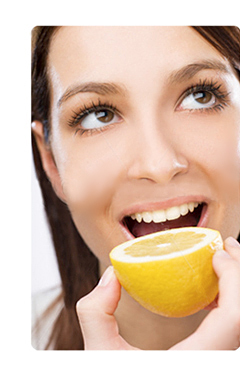 Hundreds of thousands of people use the Lemonade Diet every year and discover it's remarkable health benefits. Beyonce Knowles followed the Master Cleanse for her role in the hit movie, "Dreamgirls" in which she portrayed her younger, more slender self. 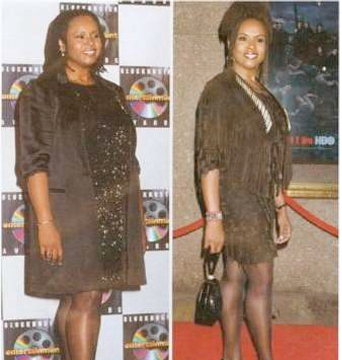 She announced on the Oprah Winfrey show that she had lost 20 pounds on the Master Cleanse. 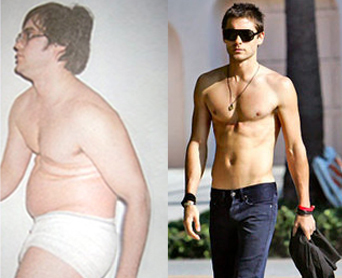 Jared Leto, actor & lead singer of the band 30 Seconds to Mars, had to go through a very rapid weight gain in order to play the character of Mark David Chapman in the movie Chapter 27. After completing this challenging role, Jared successfully lost 62 pounds on the Master Cleanse. Robin Quivers, from the Howard Stern show, is another advocate of the Lemonade diet. After hearing about Magician David Blaine's great experience with the cleanse she decided to give it a shot. Robin credits the Lemonade Cleanse for her 70 pound weight loss, and renewed health. The Lemonade Diet has helped thousands of people across the world regain their health. The all natural Lemonade Diet has helped sufferers rid themselves of digestive and colon problems; chronic pain; allergies; high blood pressure and cholestrol; and even has been proven to reverse the signs of diabetes. And, of course, the Lemonade Cleanse is most famous for being a fast, effective, and organic method of losing toxic body fat in the form of stubborn excess weight. © 2009 TheLemonadeSite.com. All Rights Reserved.